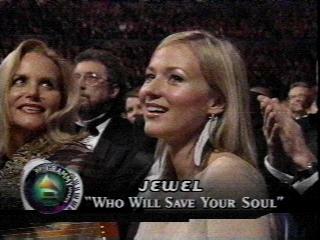 here's your Grammy coverage, from a Jewel-ed point of view, of course. 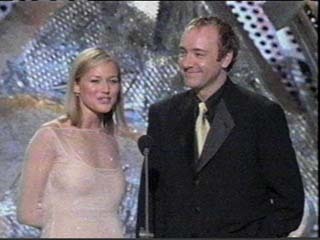 The 39th Grammy Awards, held in New York City on February 26th. 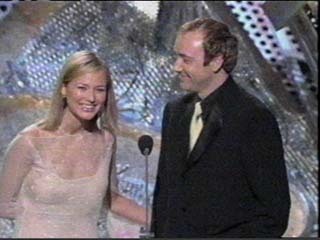 The nominations were announced from the Ed Sullivan Theater on January 7th. 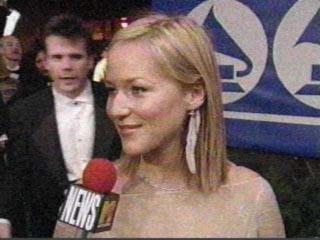 Web simulcast of Grammy events was here. 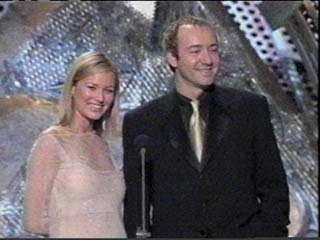 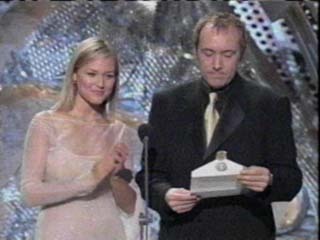 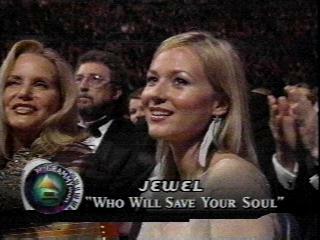 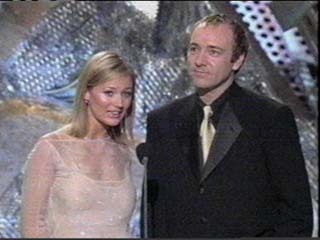 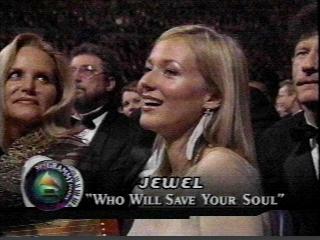 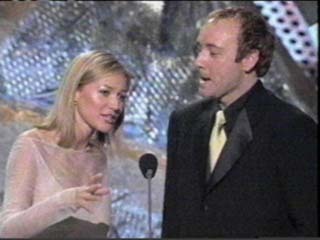 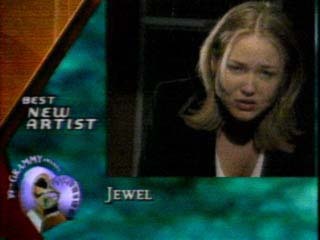 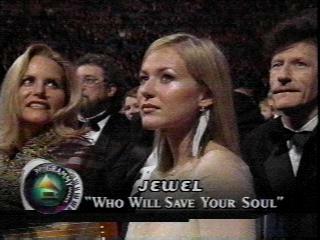 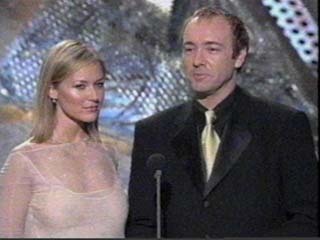 Jewel hosted the MTV Grammy Guide (w/ Steve Poltz).